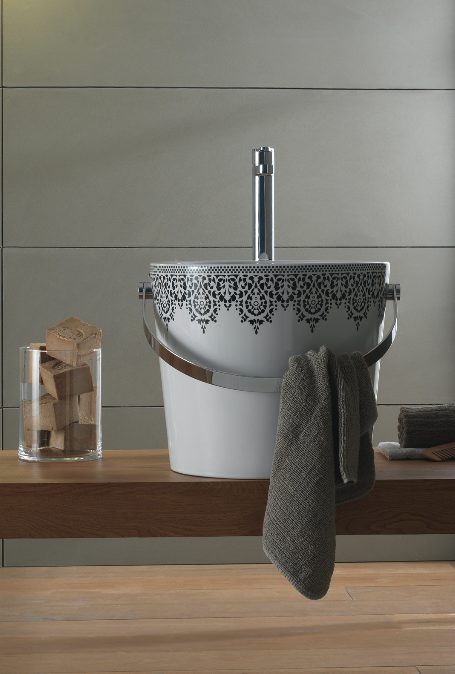 It’s that time again when we bring you our latest fabulous bathroom finds. 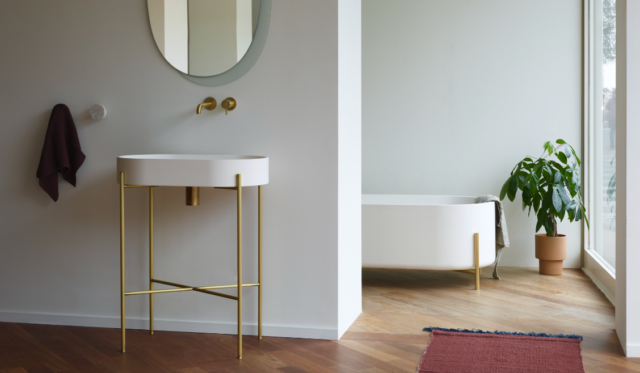 From Hollywood Regency style vanities to chic vintage inspired tapware, this month has been a great one for bathrooms. 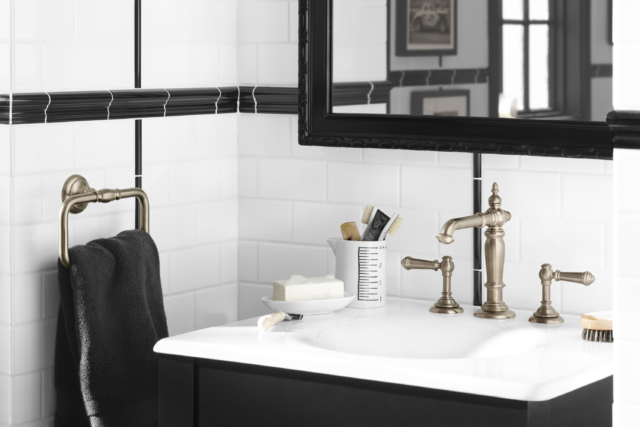 : Inspired by Edwardian tapware, this new range by Kohler has smart vintage lines (detailed turnings and finials, elegant spouts and swing-lever handles) and is available in oil-rubbed bronze, vibrant brushed bronze and polished chrome finishes. From $199. 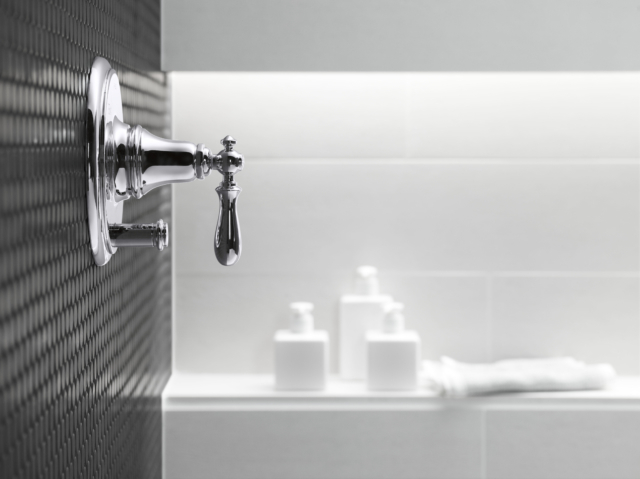 : Testament to the staying power of black as a legitimate bathroom finish, Stegbar has released a new range of slim black shower screen frames. 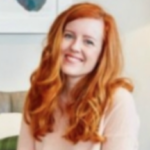 “Not just an on-trend hue, black is also timeless and ever-sophisticated,” says Stegbar marketing director Christine Evans. Oui oui! 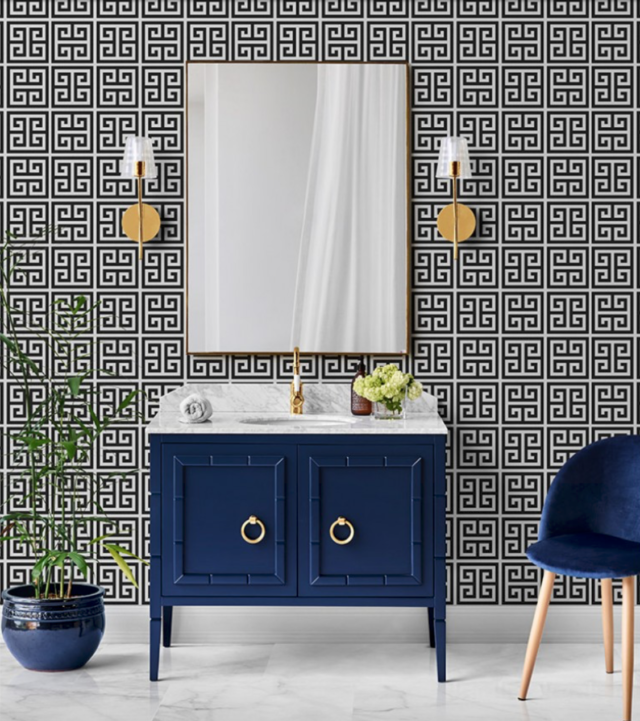 : Jen came across this company recently and we’re pretty taken with their vanities that are organised into three classic collections – Hamptons, Hollywood Regency and Contemporary. 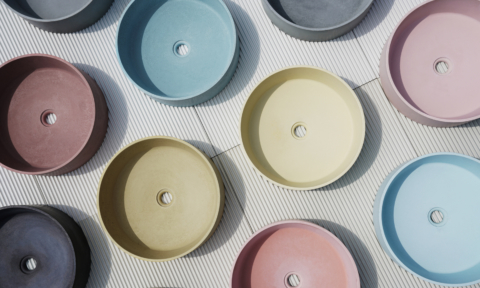 Made from solid timber and natural marble or granite bench tops, these are pre-fab with flair. From $1400. 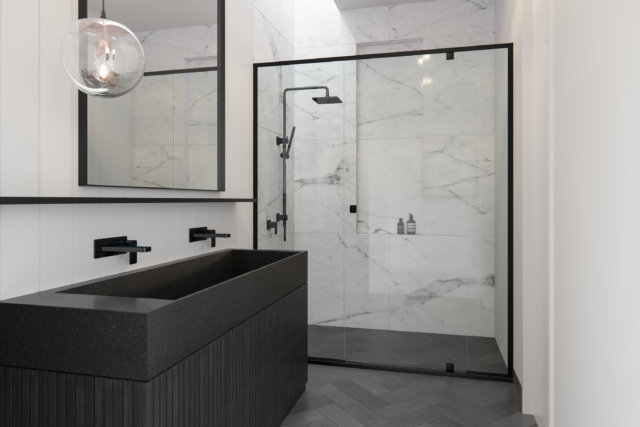 : Reminiscent of a Japanese bathhouse, I can’t think of a more minimal, linear, sharp-edged range. 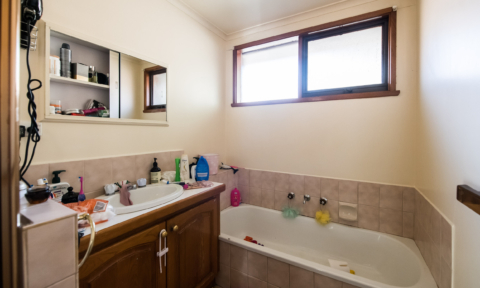 Both the bath and basin feature functional shallow trays too. 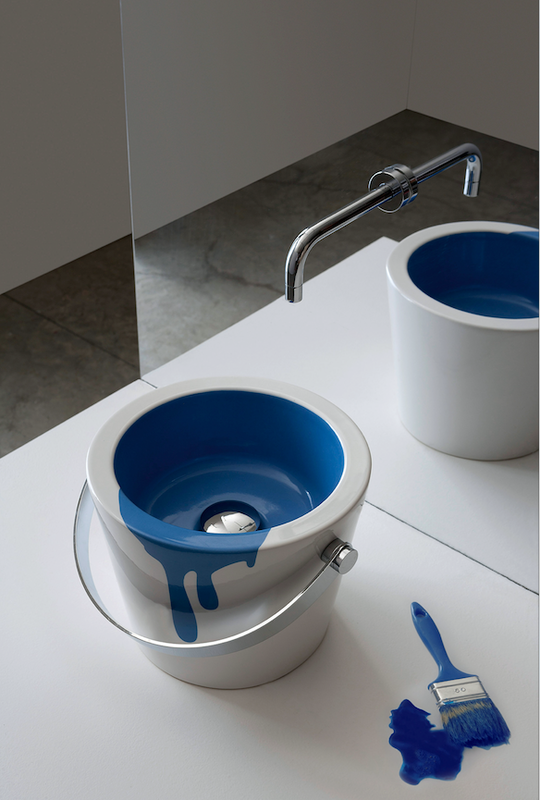 $820 (basin) and $6195 (bath). 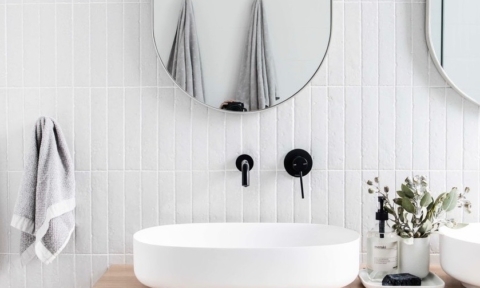 : This basin looks much like a bucket with the chrome ‘handle’ working as a nifty hand towel rail. 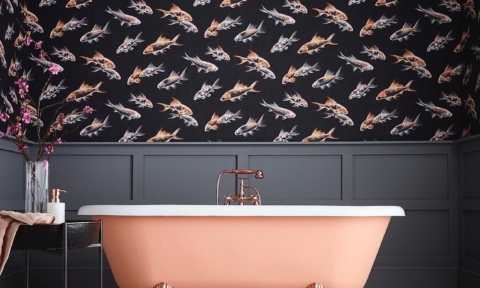 Available in nine designs including one emblazoned with a paint drip, another with a basketball hoop and another with a fish, these certainly are conversation starters. From $950. 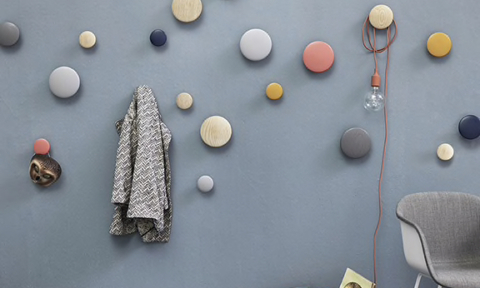 : We brought you this when it launched last year but the gorgeous range is now available in a brass finish too. From $2,429. 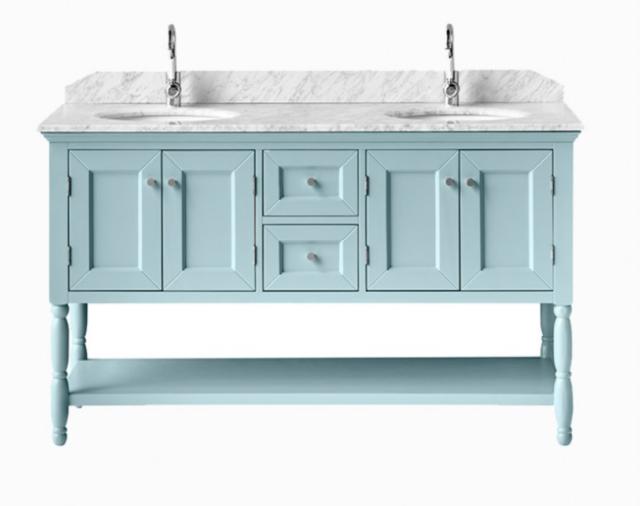 I love the vanities featured (yes, all of them) because they are all out of the ordinary and super stylish. 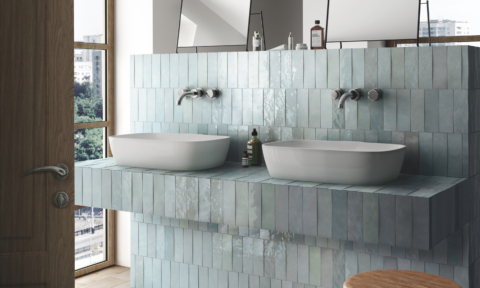 Any of them would add that instant wow factor to your bathroom space. 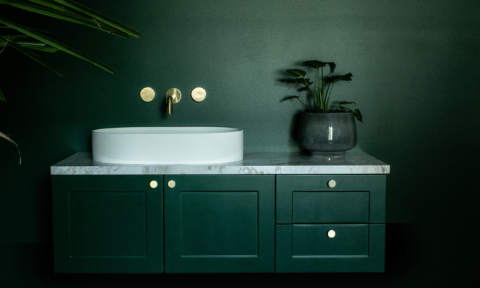 Makes me sorry I only have two bathrooms – is it wrong to consider an extension just so I could get one of these fabulous vanities?? ?